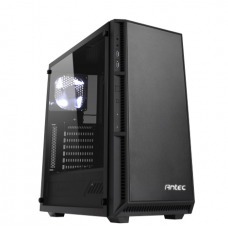 DIM: 16.00" x 7.90" x 18.50"
DIM: 20.39" x 9.06" x 19.25"
DIM: 18.90" x 7.90" x 18.50"
Antec Inc. is the most recognized brand for pc components. 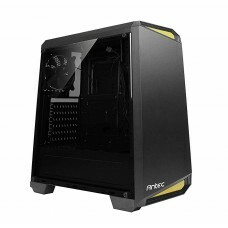 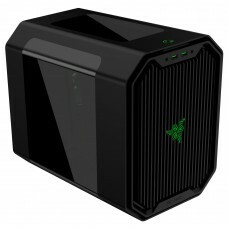 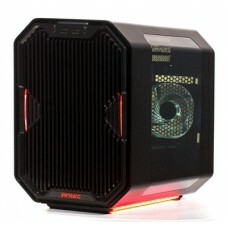 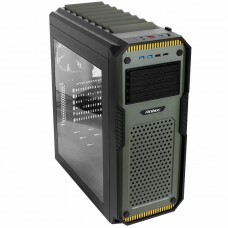 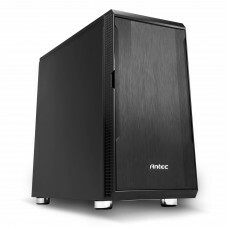 Most common computer cases come from Antec Inc. 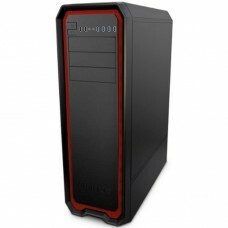 They were founded in 1986, the company is American-based, located in Fremont, California. 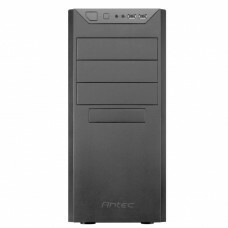 Antec products are sold in over 40 countries through various online retail platforms like Star Tech. 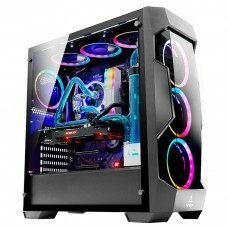 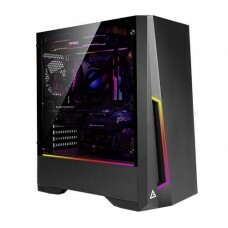 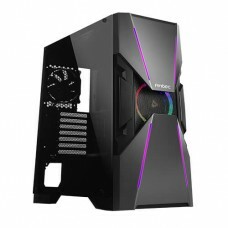 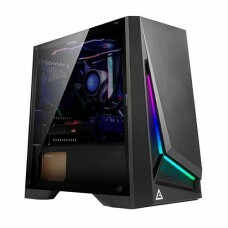 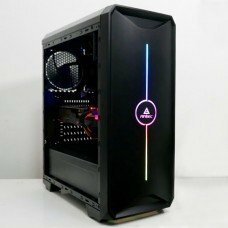 We have various casings, we have, Mid Tower Window Gaming casings, Window Illusion Gaming Casings, THERM Window High Gaming Casings, Full-Tower Window Gaming Casing, Super Ultra Tower Window Gaming Casings are available here. 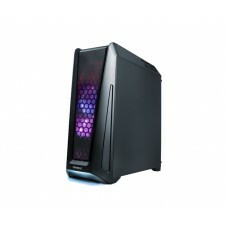 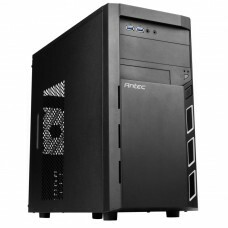 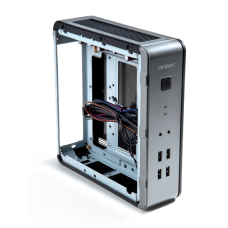 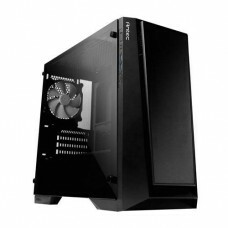 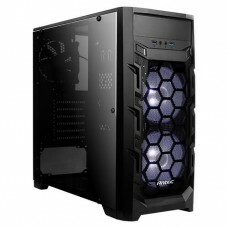 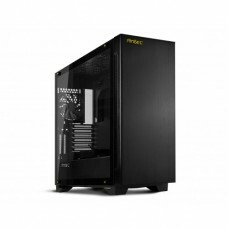 We are proud distributor of Antec Inc products like our computer casings.